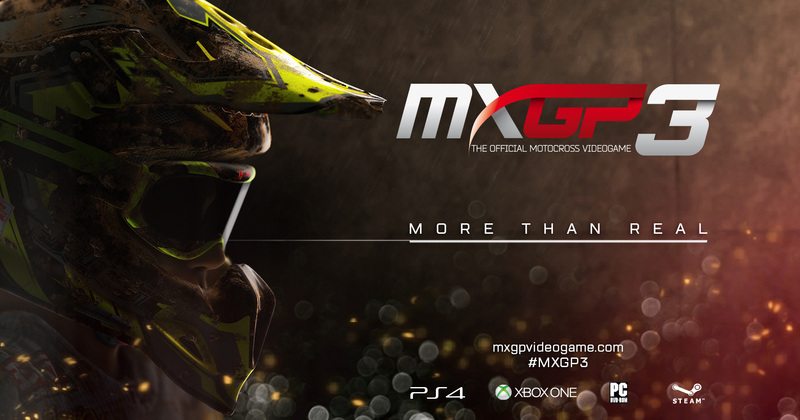 MILAN – October 31, 2017 — Milestone, one of the leading and longest established racing game developers in the world, is proud to announce that MXGP3 – The Official Motocross Videogame will be available on Nintendo Switch™ on November 17. All the riders, bikes and tracks of the 2016 season, including the Monster Energy FIM Motocross of Nations. The Career Mode that will allow players starting from the MX2 category to enhance their reputation and compete with other riders to become the new MXGP World Champion. An even more complete level of bike and rider customization: more than 300 official components from over 75 brands, 40% more than in the past edition. One of the most popular and acclaimed features of the MXGP series, up to 10 2-stroke bike models with dedicated physics and audio that can be used in any game mode.